ODIM (Organization for the Development of the Indigenous Maya) is an non-profit organization in Guatemala that exists because people like you and I believe that this world can be a better place. We dare to believe that compassionate, competent and comprehensive medical care and education are possible even in the poorest places on earth. We believe that working together with the people of San Juan and San Pablo la Laguna is better than going it alone. We believe that there are many people in this world who believe as we do, and it is with you that we offer the chance to partner—as volunteers, donors, and allies. Believing as we do, we can move mountains. ODIM is focused on providing compassionate, high quality health and education services to the communities of San Juan and San Pablo here on Lake Atitlán. Learn about our community health and education programs. We're a mix of local and foreign staff committed to improving the lives of the people we serve. Find out more about our staff and our board of directors. 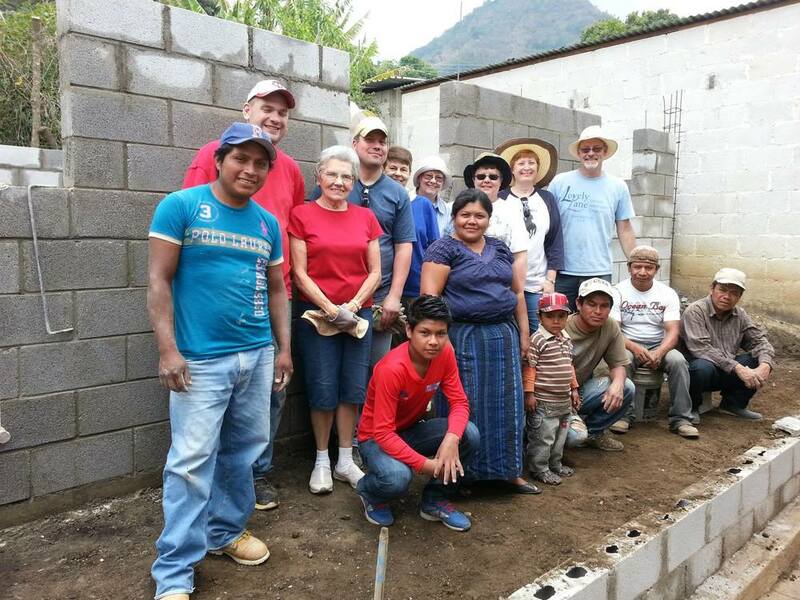 Our volunteer experiences are meaningful opportunities to provide housing and medical services in Guatemala. We accept short term volunteer teams and long term individual volunteers. Learn about volunteer opportunities to serve.